Sebastien Poly is only in his mid-30s but has quickly made a name for himself on an island dominated by established and beloved wineries. His family's 7-hectare estate in Ajaccio is planted to Vermentino, Sciaccarello, and Nielluccio - all indigenous to the island. He attributes his successes so far to a dedication to farming well and managing precise vinifications. 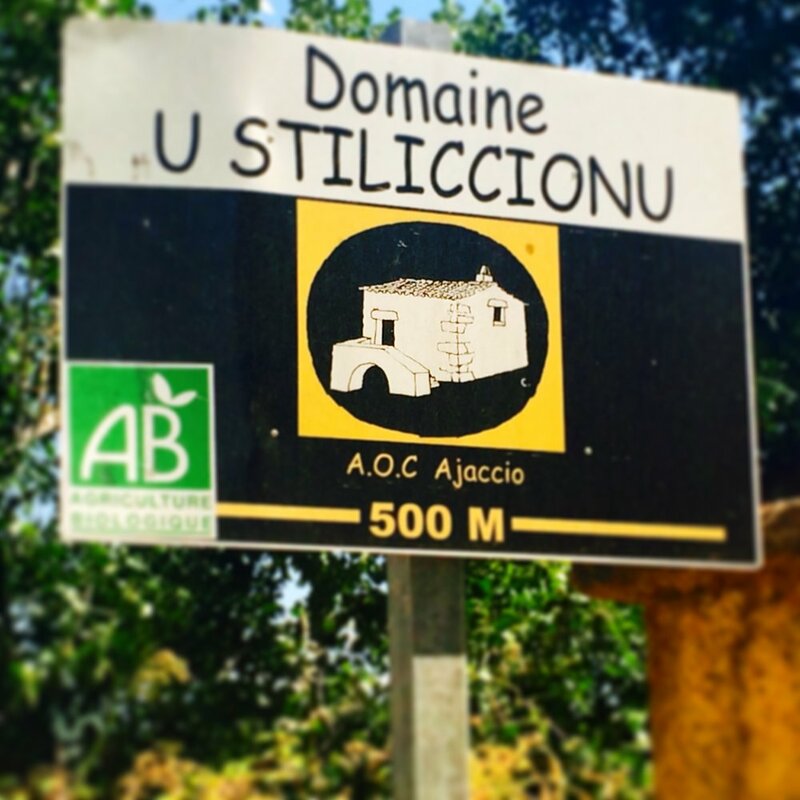 He is proud of the fact that Domaine U Stiliccionu is one of only five certified biodynamic wineries in Corsica. Sebastien obsesses over purity in his wines. His careful work both in the vineyard and in his cellar has allowed him to turn experiments with using no SO2 into a consistent part of his winemaking. The results so far have been stunning. Each of Sebastien's wines are true to their island roots while still maintaining great freshness and prioritizing elegance over power.